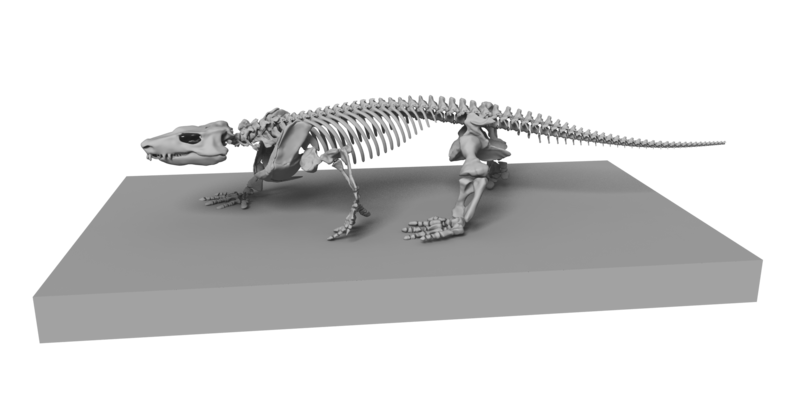 In this project we first prepared a 3D digital reconstruction of the early tetrapod Orobates pabsti (see photo). Next, we used intensive analysis of modern sprawling tetrapods to inform the reconstruction of locomotor characteristics of the fossil. In an innovative approach we are currently using a whole-body animation to find plausible combinations of kinematic parameters (in collaboration with experts for 3D animation). These will finally be tested using a bio-informed robot (in collaboration with roboticists). There is also an exhibition showing details of the research project. 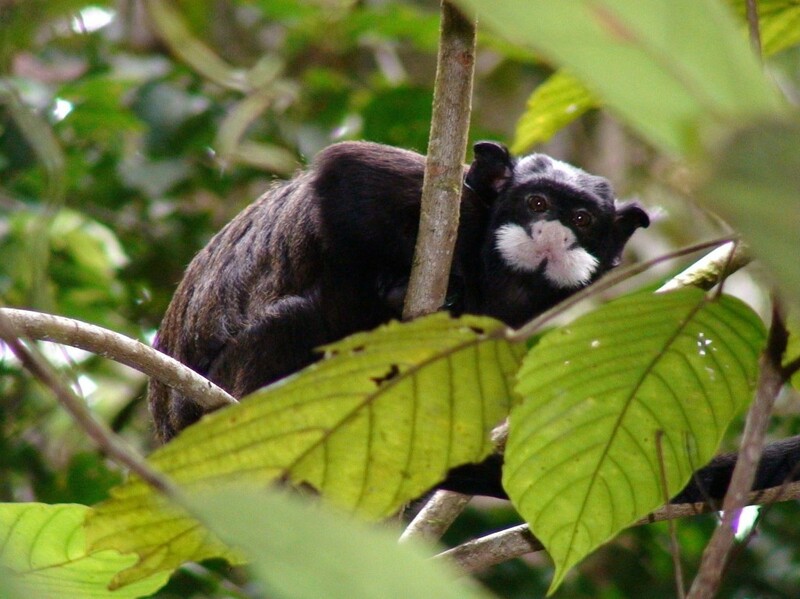 This project about the evolutionary transformations in jumping adaptations across the small and agile New World primates of the family Callitrichidae will integrate four levels of possible evolutionary adaptation: structure, function, performance, and behaviour. 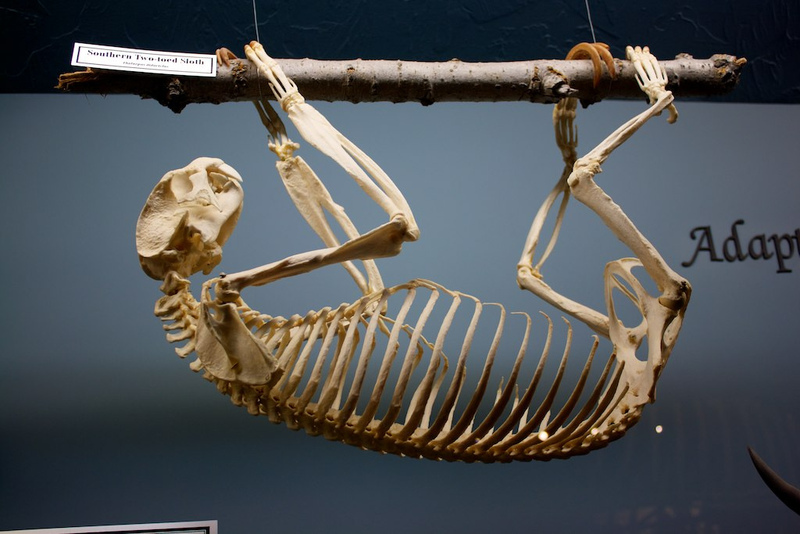 Due to the blending of experimental and collection-based work in terms of ex-vivo analyses (using cadavers and museum collections), an in-vivo laboratory approach, and a field study, the analysis of this group is designed to present a paragon of how to reconstruct locomotor evolution and adaptation also for other mammalian and even non-mammalian vertebrate groups in our lab. After collecting computed tomography data of xenarthran forelimb bones from major German and selected European research collections we now analyse the bone microstructure and 3D geometric morphometrics in a comparative manner. We are using multivariate phylogenetically informed analyses. Additionally, we currently perform in-vivo x-ray motion analysis in collaboration with the university of Leipzig. Funding from the Alexander von Humboldt Foundation. Images are important tools for morphologists and technological advances often allow for addressing questions in new ways. 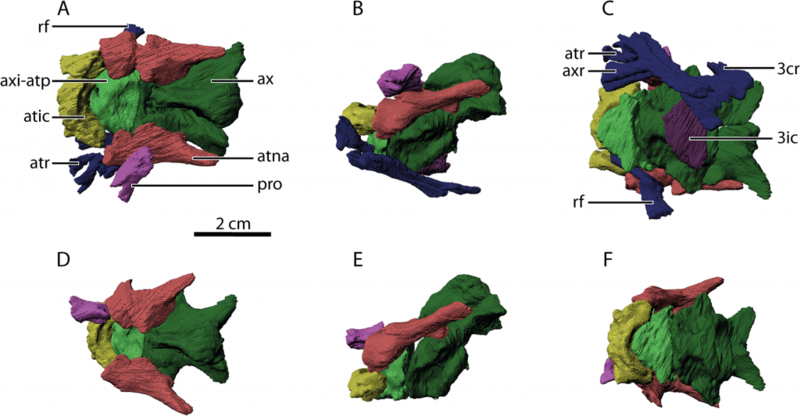 For this project we first build up a database of images that were published in the Journal of Morphology and relate to vertebrate morphology. In subesquent analyses of the historic and epistemic dimensions of these images we intend to gain insight into how images are used to introduce knew morphological knowledge and how it is disseminated between experts. 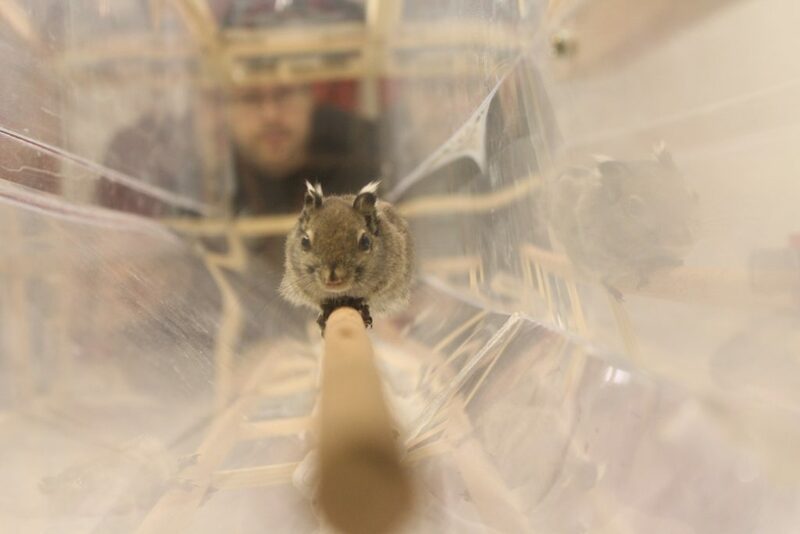 In this project we combine collection-based analysis of bone shape (3D-geometric morphometrics and bone microstructure) and dissections of cadavers (muscle architecture) with in in-vivo motion analysis (x-ray motion analysis, ground reaction force measurements) to gain insight into the evolution of sciuromorph rodents. Specific focus is laid on the evolutionary framework using phylogenetically informed comparative methods.